Here are 24 best Android development tutorials and resources for beginners, we will learn the most complete guide to the Android development and get a real job. According to a Google report, as of May 2017, the number of active Android users has exceeded two billion, and this only continues to grow. Android has surpassed iOS in major markets, particularly in the US, Europe, and Japan. However, Apple has established a foothold in the Chinese market. While we have no way of knowing which operating system will dominate in the future, it is clear that the number of Android users is exceeding iOS users. This is why more and more designers are becoming engaged in Android development. 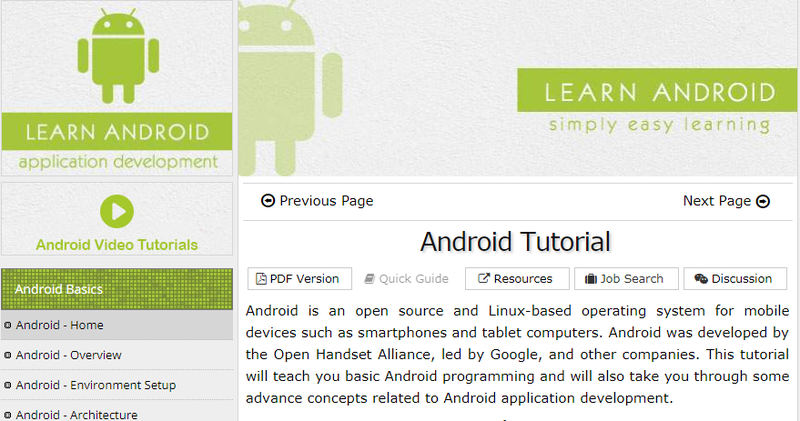 As such, we’ve compiled this collection of tutorials for Android development. 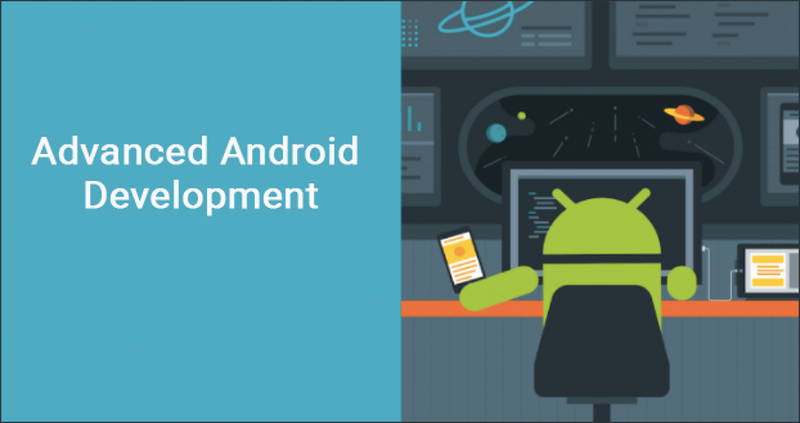 This article covers Android development tutorials for beginners, YouTube Android development tutorials, rich Android development resources, and Android app development software. "Creating your first Android project" is a tutorial for beginners provided by Google. If you absolutely don't have any programming knowledge, going through the tutorial may take some effort and time. However, if you have some programming background, you will find it easy to follow this tutorial. Make sure you go through the entire tutorial as it offers some best practices at the end. There aren’t any prerequisites for this beginner’s Android development tutorial other than a willing mind and a Mac. Yes, a Mac. 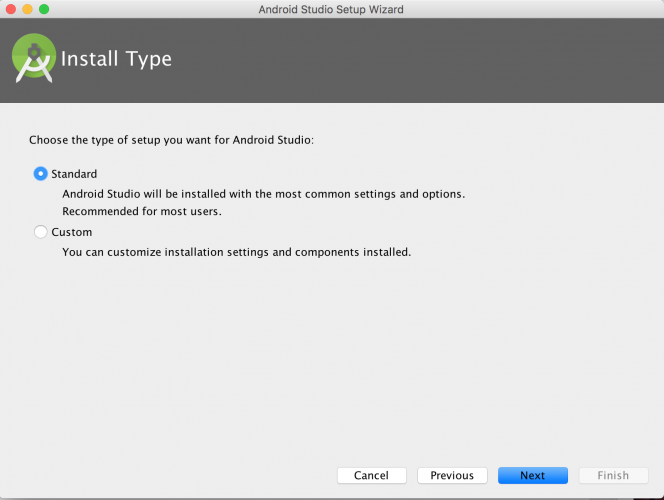 of course, you can develop Android apps on the PC, but this tutorial is based on Mac developers. Android development is based on the Java language. If you have a basic understanding of Java programming, it will be relatively easy to learn. This tutorial will teach you basic Android programming and then take you through some of the advanced concepts related to Android app development. After completing this tutorial, you will find yourself at a moderate level of expertise in Android programming. What's more, this website covers almost all of the Android development knowledge you need, including Android user interface, Android advanced concept, Android useful example, and rich Android resources. 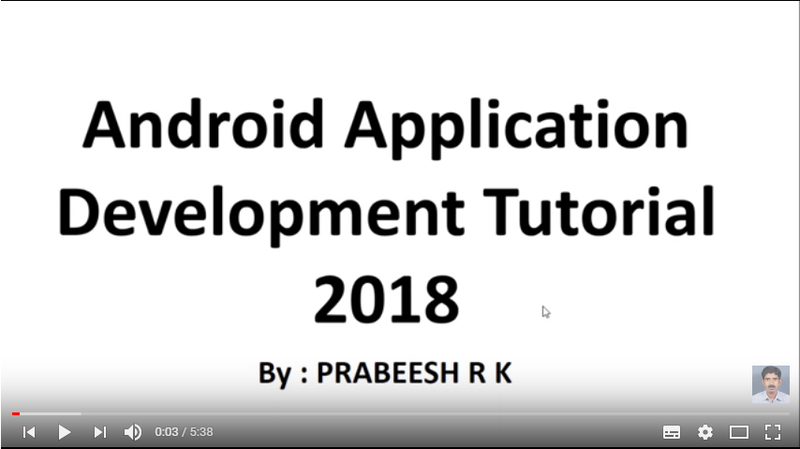 This is a series of Android development video tutorials. It covers a lot of ground - from the basic introduction and installation of the Java JDK to installing Android studio and developing an app. 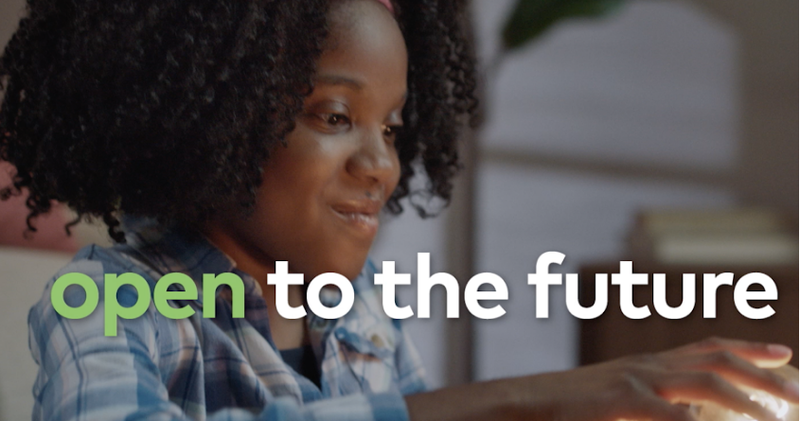 You can learn everything you want to know about Android development from these 56 videos. There are 75 videos in this tutorial. From basic development knowledge to Android app creation, all the Android knowledge you need is covered in these 75 videos. After completing this series of tutorials, you will be able to create your own Android app and publish it in the Play Store. These tutorials were created in 2018, so they are fresh and up-to-date. This tutorial is provided by the online learning website Treehouse. By the way, if you haven’t tapped into it yet, this website has a lot of learning resources which will enrich your development skills. 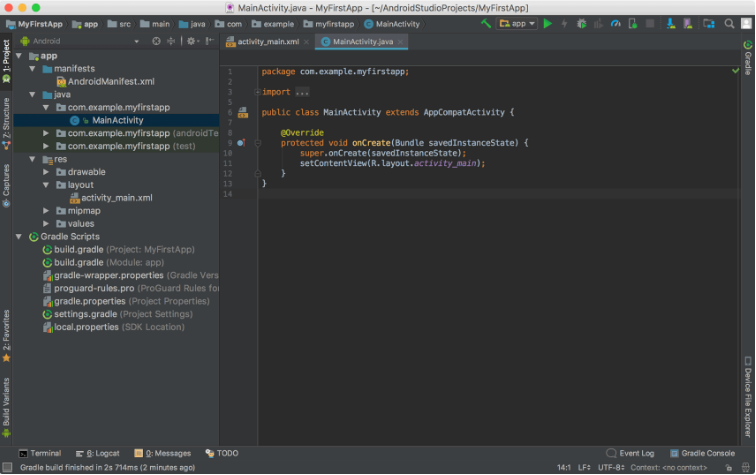 These days, Android development is done with a tool called Android Studio. It is user-friendly and is excellent in organizing projects. 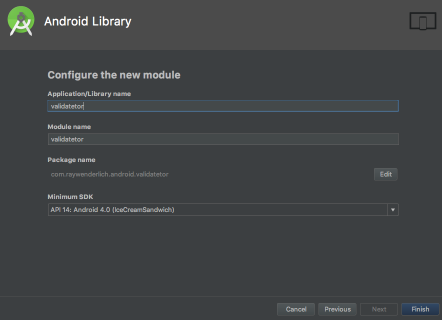 In this video, you will learn how to install Android Studio and create an app. The great thing about this tutorial is that you don’t need to have any programming knowledge to follow it. A series of YouTube video tutorials on Java programming, covering 47 videos. This tutorial will teach you the core knowledge of Java in 30 minutes. This is for those who already have some knowledge of app development. In this tutorial, you will learn how to choose the right architecture for complex Android apps for better development, testing, debugging, and maintenance. If you are still unfamiliar with XML, now is the best time to learn it because you need it to design the Android layout. This is relatively simple, so you don’t need a lot of time on this, but it is imperative that you do learn XML. If you need call API in an Android app, you must understand HTTP and REST. This tutorial will show you the ropes. In order to complete successful projects efficiently, you need to understand the design process and communicate well with designers. This resource will give you insights into Android app design. This article is a comprehensive resource for material design UI kits. If you want to get the latest news from Android, it's better to get it directly from Google. Keep tabs on the sector via this page. This blog will give you all the latest news about Android. You can also get some of the latest development app tips and extensive training resources. This blog provides Android users with products, tips, and latest news about Android. While it isn’t an official Google resource, the blog is an authority in the niche and will teach you a lot about the Android OS and devices. This article teaches you how to use material design to make your Android app more attractive. For more inspiration, you can find some of the best Android app design examples here. newest learning techniques - gamification, storytelling, visualization, etc. Android Studio is the officially integrated development environment (IDE) for Google's Android operating system. Developers can see how their apps look in different screen sizes while writing programs. Android Studio also offers more features to increase work productivity when building Android apps, such as C++ and NDK support. 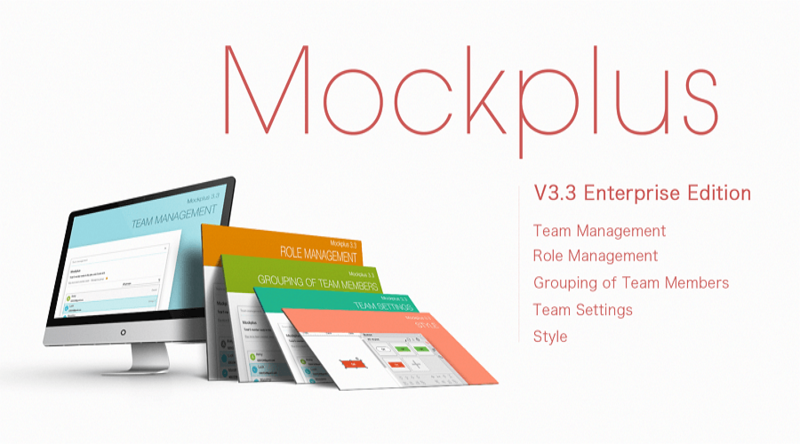 Mockplus is an Android app prototyping tool. Rapid prototyping is the best tool for designers to communicate with clients. In the early stage of software development, there should be a general overall design of the software before developing, and this prototyping tool will help you make that concept tangible. The importance of prototyping cannot be emphasized enough. It reduces development costs and avoids rewriting a lot of code in case it does not meet the requirements. Without a good design, it is difficult to make a good software. Rapid prototyping improves interaction between developers and designers. 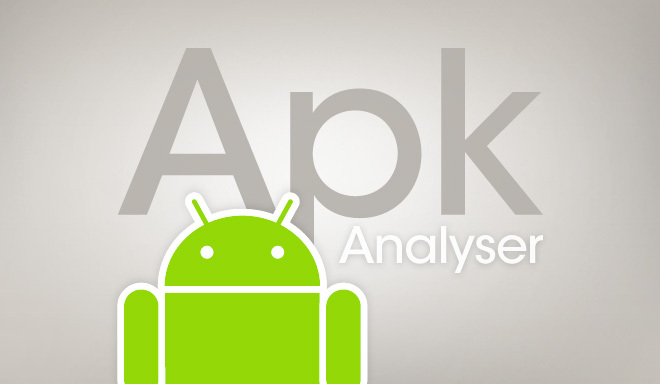 Android Device Monitor is a standalone tool that provides a UI for several Android app debugging and analysis tools. This is a static, virtual analysis tool that gives you a comprehensive overview of your app's architecture. You can use it to check the API reference documentation and decompile the bytecode. APKAnalyser is a completely open source toolchain that supports modifying the app's binary code so you can repackage, install, run, and verify the results of Logcat. It's not easy to master a language in a short time if you don't have any development experience at the beginning. However, with a bit of patience, you can become adept at programming. If you already have some development experience, you can get started on Android development quickly. Don’t make the mistake of ignoring the basics, though. Remember that only by having a solid foundation can you truly become a master.